Drivers across the state are talking about the new 2017 Honda Civic Si, which features a wide variety of enticing specs, from impressive design and reliable safety to thrilling tech devices and solid performance systems as well. We’ll focus on the latter here. 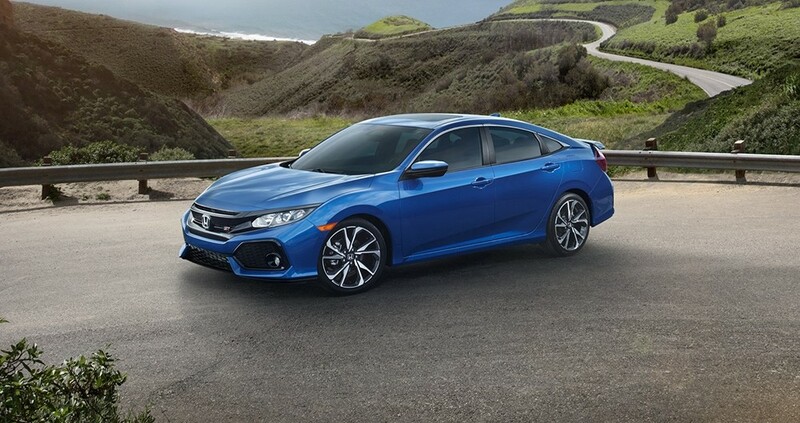 In addition to getting a turbocharged engine and a 6-speed transmission, the Civic Si also gives you a good suspension system, a spectrum of driver-assist features, and plenty more. 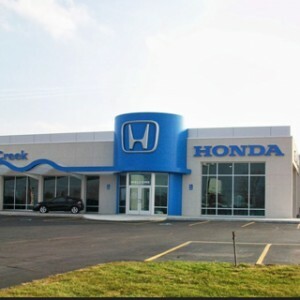 When you’re ready to see it for yourself, swing by a West Michigan Honda Dealer near you. But first: Get the details by reading on. Turbocharged Engine – In the Civic Si, you’ll be able to look forward to a solid engine: an Inline 4-cylinder engine that comes with single-scroll MHI TD03 turbo and internal wastegate. In terms of horsepower, it’s going to provide quite a bit: You’ll get 205 hp and 192 lb-ft of torque, but you can also look forward to a number of other perks, including 16-valve DOHC, direct fuel injection, and a drive-by-wire throttle system as well. Transmission – A 6-speed manual transmission lends thrilling performance on the road while also augmenting control and giving you more choices when it comes to performance. Suspension – The Civic Si features MacPherson Strut front suspension as well as multi-link rear suspension. Both systems are designed to help keep your drive as safe and high-performing as it can possibly be. Meanwhile, an adaptive damper system improves performance even more. Wheels and Tires – The Civic Si’s wheels are also quite attractive: You can expect 18-inch machine-finished alloy with gloss black inserts, as well as all-season tires that will hold up well no matter the time of year or weather conditions. Vehicle Stability Assist with Traction Control – Vehicle Stability Assist enables the Civic Si to maintain your stability when you’re hurtling down the highway by channeling power to the wheels that need it most. Meanwhile, its traction control system can help increase your control on the road by similarly manipulating the force sent to axles and wheels. Electronic Brake Distribution, Brake Assist, and Anti-Lock Braking – The Civic Si comes with a slew of braking systems designed to help you get the protection you need on the road. 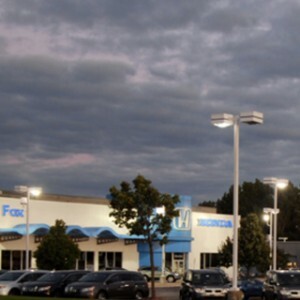 These include electronic brake-force distribution, a brake-assist system, and anti-lock braking. Multi-Angle Rearview Camera – The Civic Si’s multi-angle rearview camera helps you survey the road in order to spot approaching vehicles. Meanwhile, you can rely on it to simplify the process next time you’re trying to parallel park in a tight space. Tire Pressure Monitoring System – The Civic Si gives you a tire pressure monitor to provide steady updates on the status of your tires. It will let you know when the tires need more air without requiring you ever to leave the confines of this car’s comfortable cabin. Advanced Compatibility Engineering Body Structure – ACE body structure can channel the force of a collision away from passengers in the cabin. At the same time, the Civic Si’s aerodynamic design helps increase speed and performance as well. 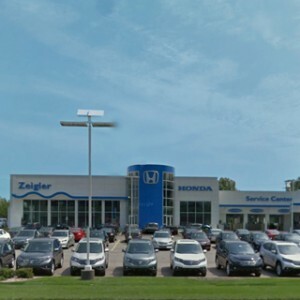 If you’re interested in finding out for yourself what’s in store for you with the new Honda Civic Si, you can do so by stopping by one of our West Michigan Honda Dealers. 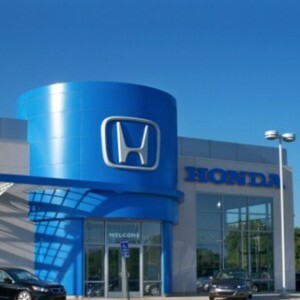 Explore our current offers as well as our financing options to see how obtainable the Civic Si can be! 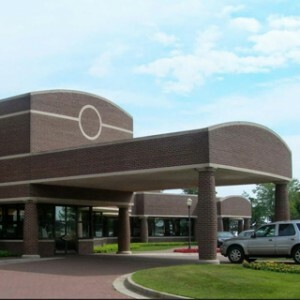 Contact us with any questions you may have. 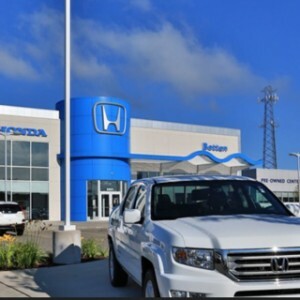 We look forward to making your acquaintance soon at West Michigan Honda Dealers.